American cuisine and the advent of food television. "The only thing that will make a soufflé fall, is if knows that you are afraid of it." Duff Goldman’s first James Beard recipe was memorable, but it wasn’t pretty. Chris Cosentino shares the mysterious story of how he discovered James Beard’s legacy. James Beard was known for putting American cuisine on the map – his simple, hearty food showed Americans that quality cuisine was within reach. 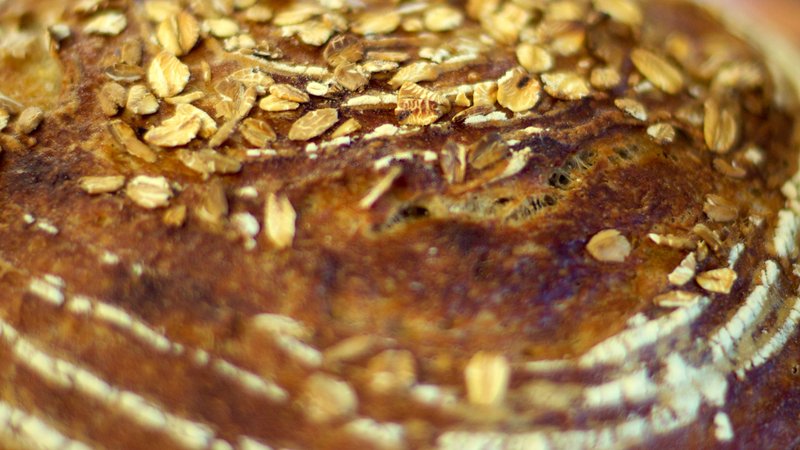 This rustic, easy-to-make oatmeal bread is the perfect embodiment of Beard’s iconic style. This recipe was originally published by The James Beard Foundation. Dissolve dry active yeast and sugar in 1 cup lukewarm water. Let stand for 10 minutes, then stir very well. Cream butter in a large mixing bowl, add boiling water, and stir until completely melted. Add rolled oats, molasses, and salt. Blend thoroughly and cool to lukewarm. Add egg and beat well. Add the yeast, then fold in the flour. Put the dough in a buttered mixing bowl, turning it so it is well greased on all sides, then refrigerate for at least two hours—you can leave it for three or four hours. Turn out the chilled dough on a floured work surface and shape into two loaves. Place in well-buttered 9 x 5-inch loaf pans, and let rise in a warm, draft-free spot until doubled in bulk, about two hours. Preheat oven to 350ºF. Bake bread for approximately one hour, or until the loaves are nicely browned and sound hollow when you rap the bottom with your knuckles. Remove from the pans and cool on a rack. 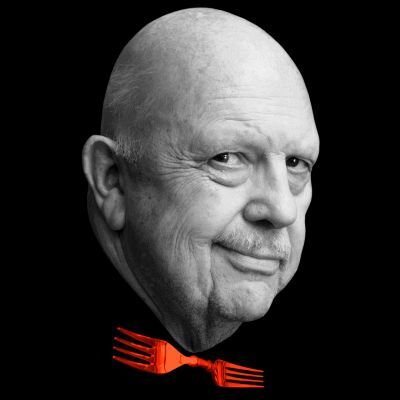 Major funding for James Beard: America’s First Foodie is provided by Feast it Forward. Additional funding provided by the National Endowment for the Arts and Art Works. Major support for American Masters is provided by AARP. Additional funding is provided by the Corporation for Public Broadcasting, Rosalind P. Walter, The Philip and Janice Levin Foundation, Judith and Burton Resnick, Ellen and James S. Marcus, Vital Projects Fund, Lillian Goldman Programming Endowment, The Blanche & Irving Laurie Foundation, Cheryl and Philip Milstein Family, The André and Elizabeth Kertész Foundation, Michael & Helen Schaffer Foundation and public television viewers.